Our TDHS research staff has painstakingly compiled a list of books, publications, and pamphlets that may assist the researcher in commencing their investigation of relevant materials. This Book Index is fully searchable and is compiled in groups of subjects, listed by publication. An example: if you are looking for a book about lumbering in the Truckee area, search on that word and you will be directed to several on point publications that refer to lumbering. This Book Index (pdf format) is current as of June 23, 2018. Our Book Collection Index refers to books that can be found in our Joseph Research Library for public use at the library only. No check-out services available. Subjects presently include: Ag State of Nevada, California Indians, California History, Chinese, Donner Party and Emigrant Trails, Ghost Towns, Lake Tahoe, Railroad or Trains, Truckee, and Winter Sports. We hope this provides you with at least a starting point in your search. TDHS research staff has prepared a DRAFT index of maps (as of February 2016) available to our research staff members. Map Index in pdf format. 81 mb. A written transcript may be available at a future time. Mr. Kielhofer's interview is full of wonderful information about Truckee in the early decades of the 1900s. 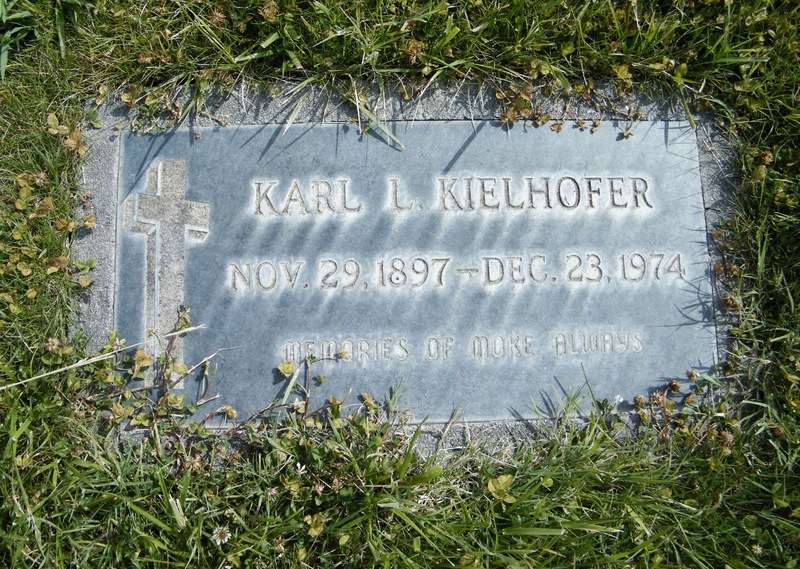 Mr. Kielhofer was born in 1897 and he talks about his early life working on motion pictures with Charlie Chaplin here in the Truckee area for sixteen years, including Call of the Wild (1923 and 1935), Iron Horse (1924), and Gold Rush (1925). Mr. Kielhofer's fascinating recollection of Truckee in its beginning years is animated and remarkable in detail. Take an hour to sit and listen to a bygone era. We're sure you'll enjoy it as much as we have. Link to Monument Inscription. See the Newsletter Search Tools page link. Dr. William Curless, provided by an interested reader.